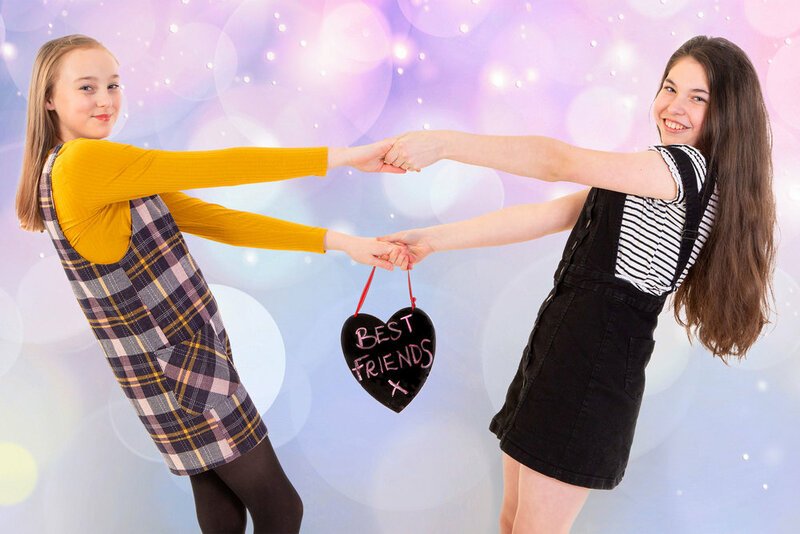 Portrait Party photo-shoots are a unique & exciting new way to celebrate a Birthday, kick-off prom or hen party celebrations, or even just to have a laugh with family & friends. 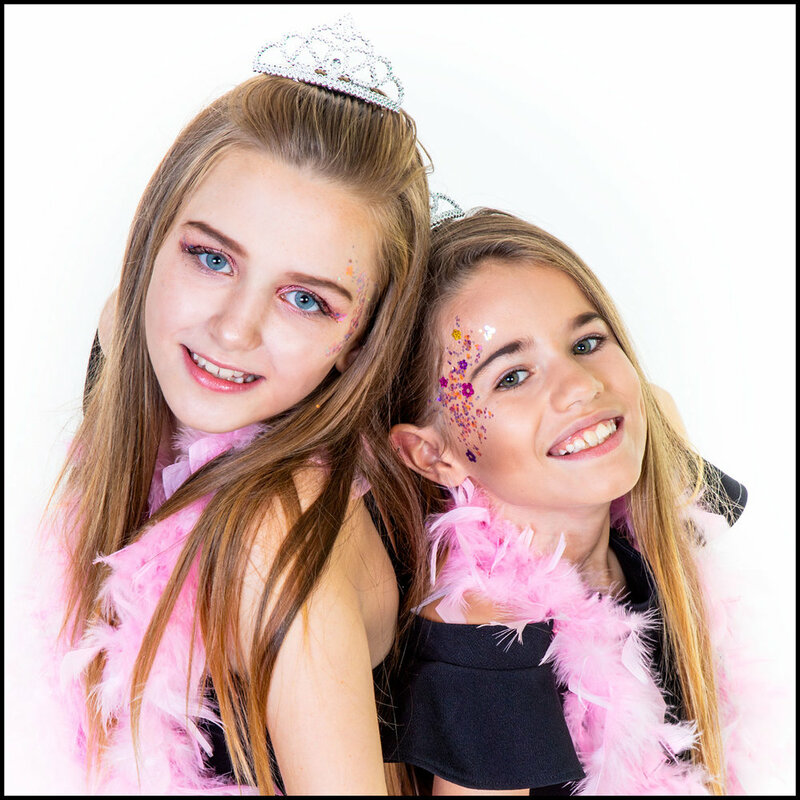 Our fun photo shoot parties can make for a really special day, with pamper treatments, beauty consultations and professional makeovers for party goers and its all included in the price! All our packages include mounted photographic prints to take home on the day, front-cover magazine style templates and a personal online gallery. Our team will also work with all the guests on posing techniques for fashion and cat walk modelling. Unlimited amount of dress changes and backgrounds to choose from. Props are all included but feel free to bring your own. 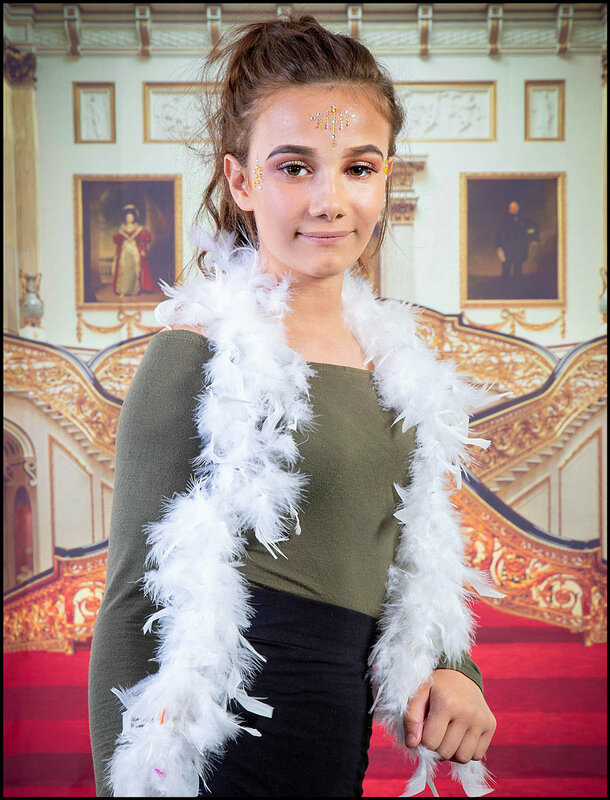 Pamper treatment; hand & foot massage, consultation with our makeover & hair stylists, complete makeover session for each child, mini fashion show, red carpet photoshoot, group photo, fun photos with confetti etc. Non-alcoholic champagne and a finger buffet is provided throughout the day. We have a blue-tooth juke box so the guests can play their own songs. PARTY ON GIRLS!!!! Got a hen or stag party to organise? some fun in front of the camera. You can even bring your own booze & order a pizza! !